Bridgend Renault & Dacia dealer, Leyshon Flint, was excited to learn that Dacia models scooped all top three spots recently in cap hpi’s Pence Per Mile(PPM) ratings, which identify the cheapest cars to run in 2018. The PPM list rates cars on a combination of purchase price and day-to-day motoring expenses such as insurance, road tax, servicing, fuel cost and even depreciation over a typical three year or 30,000 miles ownership period. Leyshon Flint have always championed the Dacia range for sheer affordability – and now it’s official, if it’s value you want, buy Dacia. The Dacia Duster 1.6 SCe 115 Air took joint first place with a running cost of just 20.63p per mile. With a total cost of ownership of £6,189 over three years or 30,000 miles, the rugged, no-nonsense Dacia Duster isn’t just the most affordable SUV available to buy in the UK but also the cheapest car to run. With strong residual values and efficient engines, the Duster continues to be popular with SUV buyers and is a popular choice for Leyshon Flint’s South Wales customers. “It’s great to see that our range of no-nonsense cars are proving to be affordable every day for drivers, not just in the initial purchase. By keeping things simple we’re able to provide the most affordable cars available to buy in the UK today, combined with proven reliability. 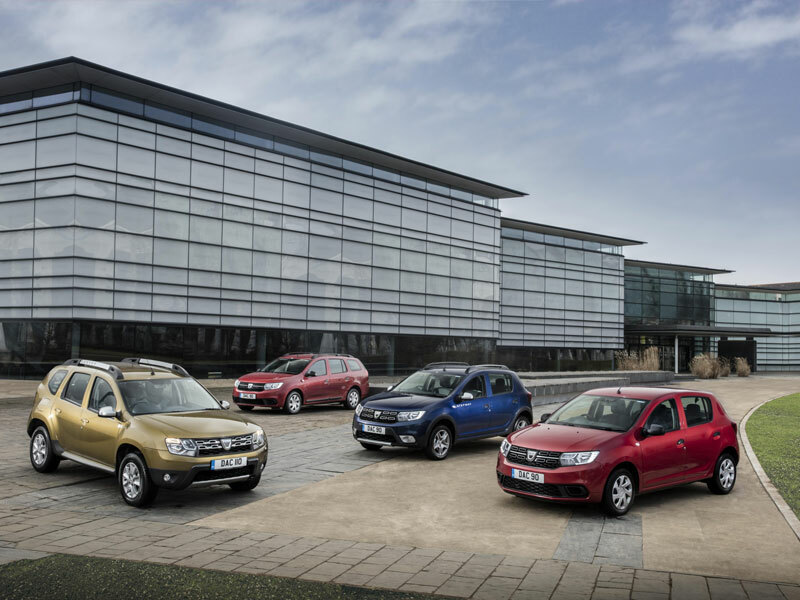 “It’s been a great year for Dacia sales in our Bridgend showroom, both new and used. For sheer value, there is nothing to touch the brand, but increasingly people are choosing Dacia because they like the cars themselves. The awards just keep stacking up, it’s a great brand and we are proud to be a dealer. We’re only in March, and the brand are already adding up the awards, including ‘Carbuyer Best Car for Winter 2018’, ‘2018 Carbuyer Best Cheap Car’ and ‘What Car? Best Small Car under £12000’.